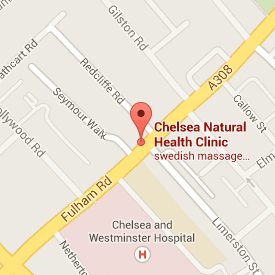 Homeopathy with Dr Romero de Martinez chelsea at 208 Fulham Rd., SW10. 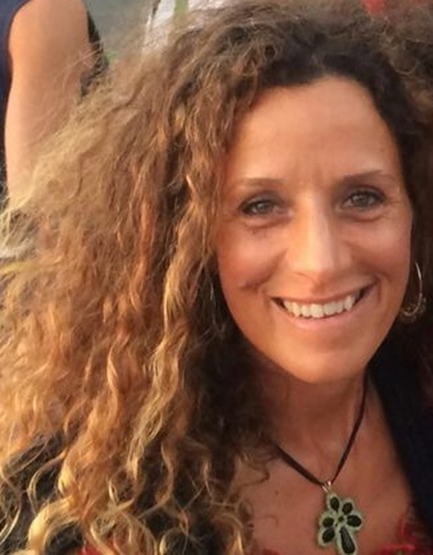 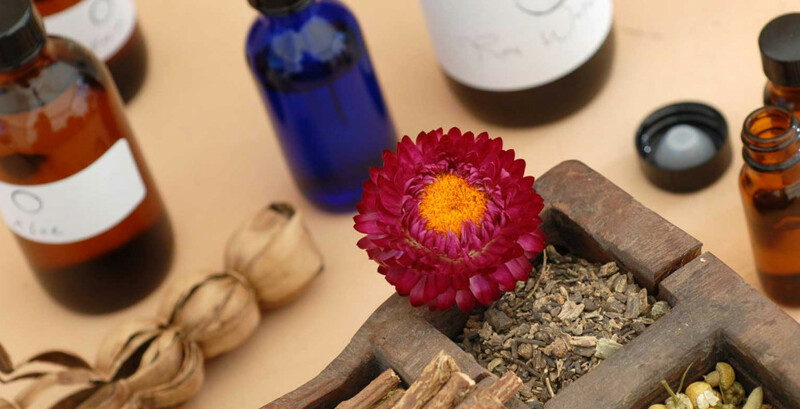 Here at Chelsea Natural Health we have three homeopaths – Dr Janeth Romero de Martinez, Medical Homoeopath. 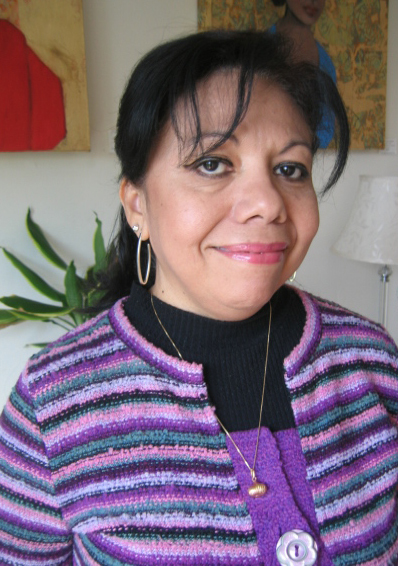 Dr Janeth Romero is available Friday from 2:30 pm.